Reliability, efficiency and trustworthiness are three of the main qualities that Belfield residents look for in a cleaning service. At Simply Maid, we can assure you that that’s just the gist of what our company stands for! We are a 5-star rated cleaning service with loyal, happy customers all over Sydney. Our cleaners possess the experience, understanding and, most of all, skill to clean homes like you wish your previous maid service did before! With every clean, we guarantee nothing short of perfection in the end result. Contact us today for a cleaning experience you’ll certainly want more of! 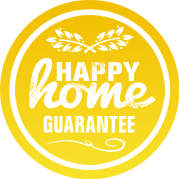 BOOK A BELFIELD HOME SERVICE IN JUST 60 SECONDS! 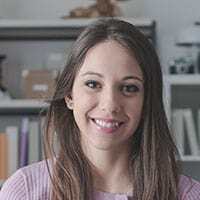 We’re not going to waste your time by forcing you to read through endless terms and conditions or ask you to answer (unnecessary) mandatory questions. With Simply Maid, it’s plain and simple. Tell us how many bedrooms and bathroom you have; the additional cleaning services you would like; and share a couple of personal details to complete your booking. We use highly encrypted software for online payments to ensure complete security of your finances. You should also know that we offer a full refund if customers choose to cancel a booking. No questions asked! Our aim is to provide cleaning results that surpass your expectation while leaving no room for negative feedback. We believe in being thorough and honest through and through. To achieve this, Simply Maid has put together a team of friendly, highly skilled and trustworthy cleaners. Each and every member of our staff has been background checked and cross-checked for security reasons. Along with this, all our cleaners are insured and bonded and have been tested for their credibility. With Simply Maid, you never have to worry about the safety of your family and home because we treat our customers as if they were one of our own! 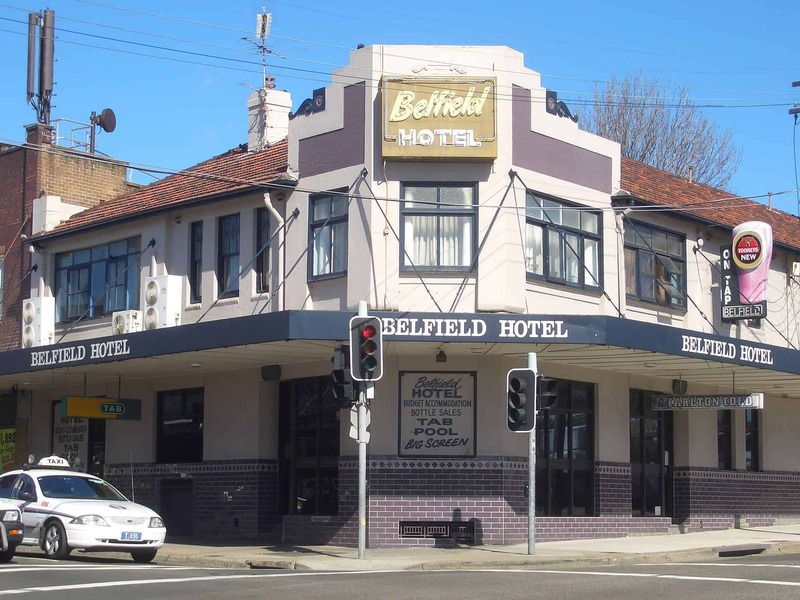 Located just over 12 kilometres away from Sydney CBD, Belfield is home to 6,000+ residents. This inner west suburb has its fair share of residential setting mixed with commercial and industrial areas. Croydon, Greenacre, Belmore and Strathfield are some of the suburbs that surround Belfield. As far as dining, shopping and accommodation are concerned, Burwood Road is where all the action is. Head over to north of the suburb and you’ll be welcomed with relaxing views of the Cooks River.